An Ayurvedic Spring Cleanse is ideal for clearing and renewing the body for the coming Summer months! Do you feel heavy and congested? Are you suffering hay fever, sinus issues, colds and flus? Many people are concerned about runny noses, scratchy eyes and mentally feeling a little cloudy. Some have headaches that don’t seem to lift. Consider doing a simple Spring Cleanse. 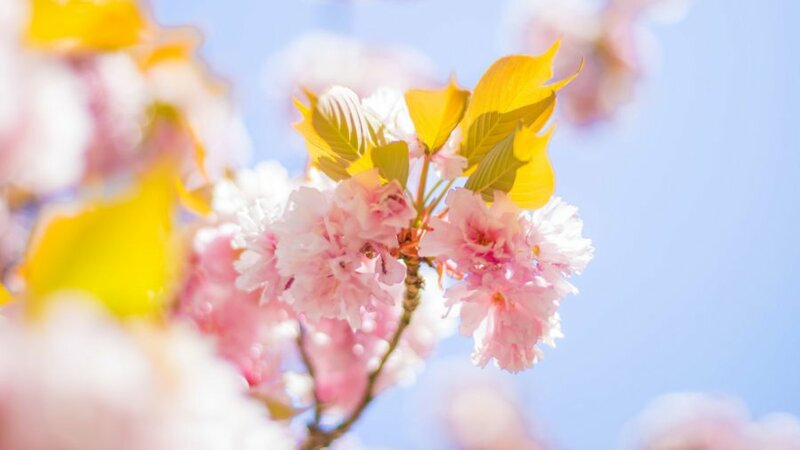 The ancient Ayurvedic classic texts suggest that we need to eliminate toxins and achieve purification regularly, and Spring is the right season to do this. A cleanse is an easy way to buffer your health and protect your well-being for the coming months and beyond. Spring is the best season to do cleansing for our body. Just as when environment is changing, our body also needs to prepare for the new change and remove unwanted toxins. Ayurveda has many herbs and various cleansing methods you can use. A healthy body does this naturally on its own as, during this season, our body undergoes lots of changes. If we support the process with the right herbs and methods we can achieve better and faster results. Change is in the air, having its effects on the body and mind. There is also a freshness of energy as blossoms burst forth, and there is a sense of new birth. Spring is definitely a time of changes! In ayurvedic terms, the Kapha dosha that has been accumulating over Winter – in the form of heaviness, stickiness and congestion in the lungs and head – now warms up and liquefies, and starts to flow as coughs, colds, hay fever and sinusitis. The pollens of spring are beginning to be felt, as an over-taxed immune system delivers false alarms in response to harmless substances like flower pollens and blades of grass. Such symptoms are more likely to occur and are more uncomfortable when there is a build-up of impurities that tax your immune system. This is exacerbated at the start of Spring when the body naturally undergoes an internal cleanse. What does an Ayurvedic Spring Cleanse do? During the previous year, and especially the Winter period, you will have built up toxins, called Ama in Ayurveda. Ama refers to anything that has not been properly digested in the physiology and can be caused by poor diet, weak digestion, consumption of alcohol, nicotine and drugs or environmental toxins. Completing a spring clean internally helps to reduce the load of impurities within and reduces the load on your immune system. This allows your immune system to be less reactive and more intelligent in its assessment of “friend or foe,” thus reducing allergic reactions. How do I do an Ayurvedic Spring Cleanse? Digest your food well to avoid the build up of ama, and to reduce accumulated ama! This digestive energy is called Agni. When your agni is strong, little or no ama is accumulated. The first stage of ama development is usually due to eating unsuitable foods or eating at inappropriate times, such as before bed or when the previous meal has not been digested. Favour Kapha-balancing foods, as Kapha qualities are strongest during spring. Eat a good lunch and a light evening meal by 6.30 pm. Avoid meat, cheese and eggs for breakfast and after 2pm – they are heavy to digest. Reduce heavy grains like wheat (in bread, pasta, chapattis), and try lighter grains like millet and quinoa. Favour an easy to digest diet of fresh, organic food with a reduction in acidic, sour and salty foods. Prefer tastes that are pungent (spicy), bitter and astringent. Pungent includes spices, onions and garlic. Bitter includes green veggies. Astringent includes light pulses like mung lentils. Sip spicy herb teas rather than milky coffees and black teas. Cut down on dairy such as milk, cheese and curd, especially at night. Sip warm boiled water every 15-30 minutes through the day. Many people do simple fasting, Juice cleanse or complete 7 days / 30 days/ 90 days herbal detox. An ideal method is to make simple veggie soups for several days, spiced with ginger, black pepper and turmeric. A traditional Ayurvedic spice mix, if you can find it, is Trikatu. Try to have a brisk walk every morning, taking in the fresh Spring air and enjoying the trees in bloom. Vigorous morning walks boost your metabolism and keep it high through the day, helping with weight balance. If you a unfit, start some gentle yoga stretches to get your energy going again, or you can attend a beginners yoga class. If you are reasonably fit, several daily rounds of Sun Salutes (Surya Namaskara) are great for opening the lungs, boosting Agni, and detoxifying the body. Fast nasalBreath (Bhastrika) is an excellent practice to boost Agni and clear the lungs. Alternate Nostril Breath (Nadi Shodhana) is also useful for getting the lymph system moving and detoxifying. Kapalbhati Pranayama is also very good for cleansing. Some people undergo Ayurvedic Panchakarma process (toxins are eliminated from the body with unique methods). This is Ayurveda’s most effective method to detox and rejuvenate the body. Once you have supported the elimination of toxins from the body it increases energy and vitality. It definitely helps for healthy weight management and after detox your light body is motivated for exercises. 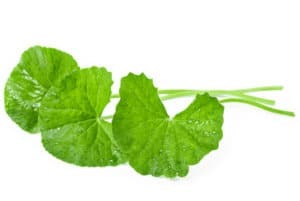 In order to obtain the best possible results from an Ayurvedic Spring Cleanse, and to deal with your symptoms most effectively, it is a good idea to see your local Ayurvedic Practitioner, who will give you a consultation, a tailored detox programme, and a herbal formula to effectively support you. Call us on (09) 829 2045 or email us to book an Ayurvedic consultation. How will I feel after an Ayurvedic Spring Cleanse? 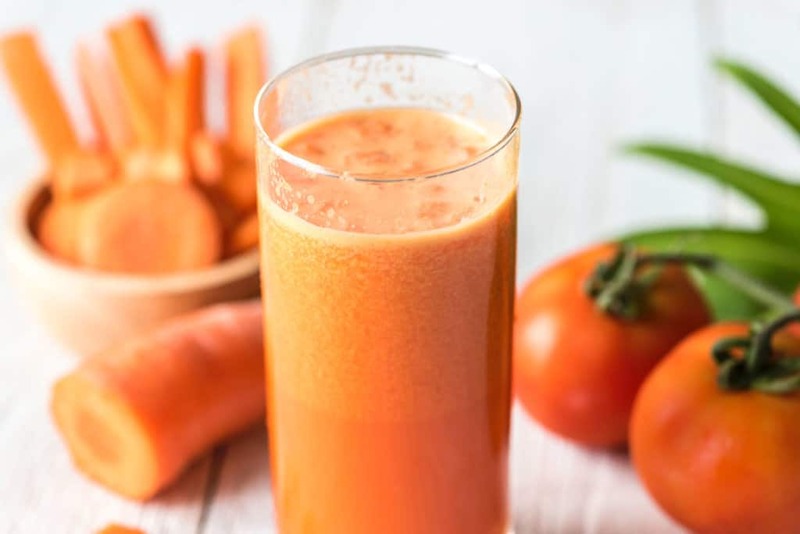 After detox, your body will feel lighter, you will feel more relaxed, your mind will be clearer, and you will enjoy the freshness of Spring and its energy of renewal! Your doshas will be balanced, and you will be set up for the year, having optimised your health and well-being.